The Simon’s backyard is one for the books and is something that you have to see to believe. 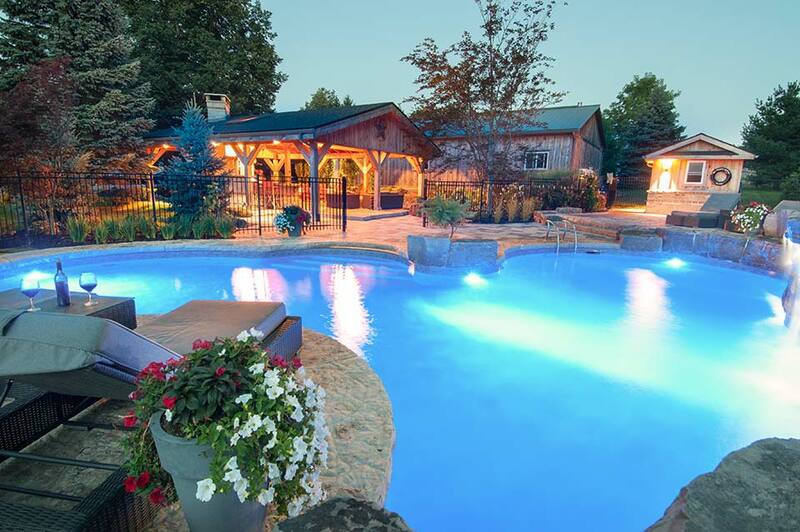 We are confident that guests of the Simon family won’t want to go home from this Freeform Resort Style oasis. 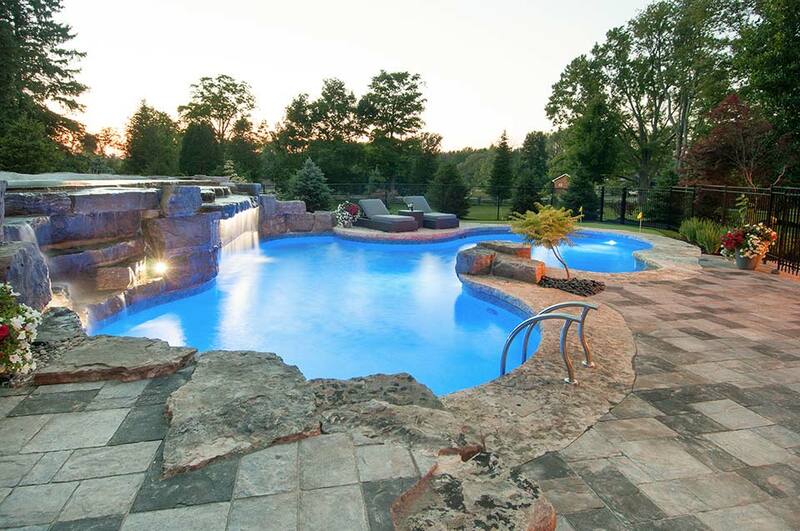 Their 40 x 40 foot Custom Inground is complete with a Cascading Natural Waterfall from an Upper Pool Area and a full Swim-In Grotto. 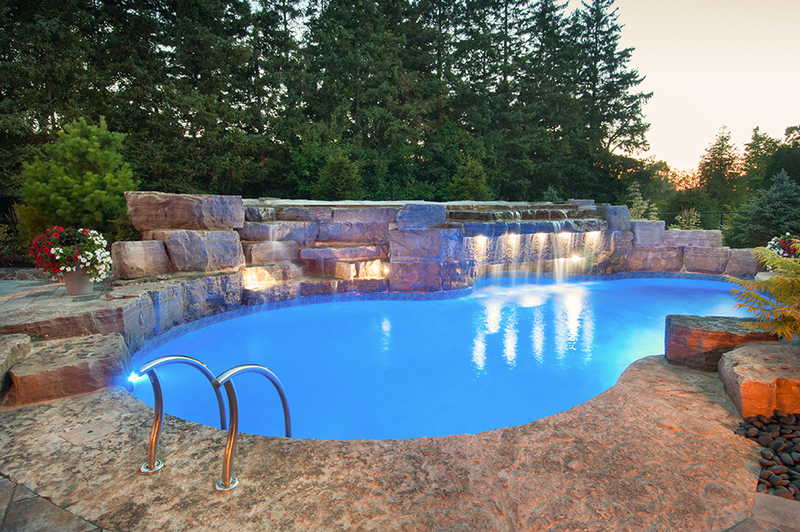 Guests can swim into the grotto from the main pool, or lounge on top of it in the upper pool; the Simon’s pool has plenty of options for swimmers. 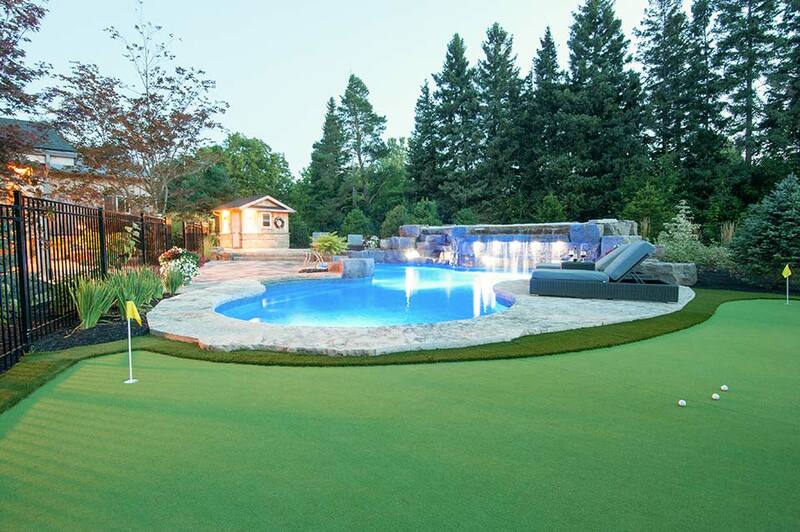 The Full Avalino Vinyl Liner keeps this pool looking bright and inviting all summer long. The fun does not stop there! 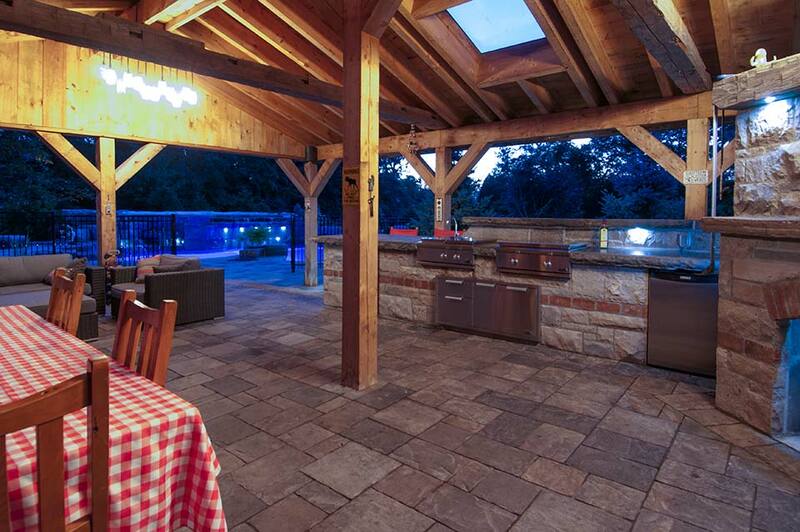 This sprawling yard also hosts a custom putting green, a covered outdoor kitchen, cozy lounger areas and a patio/dining area. 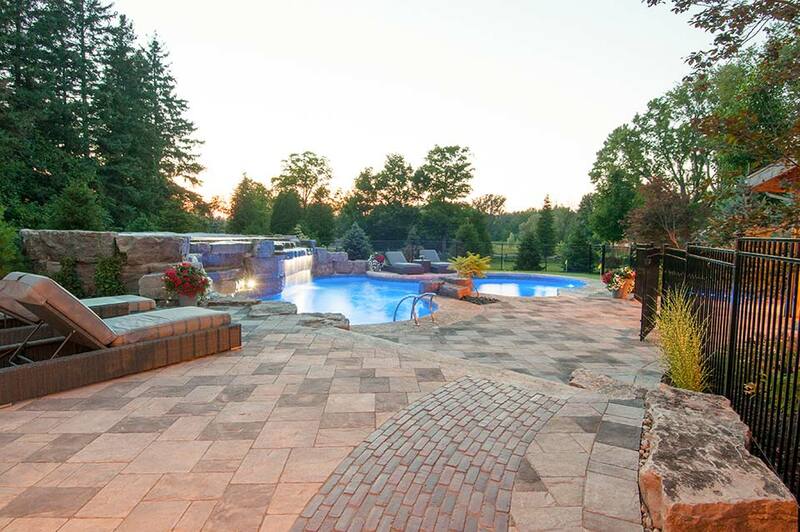 We worked with Landecks Landscaping to complete this jaw-dropping masterpiece. 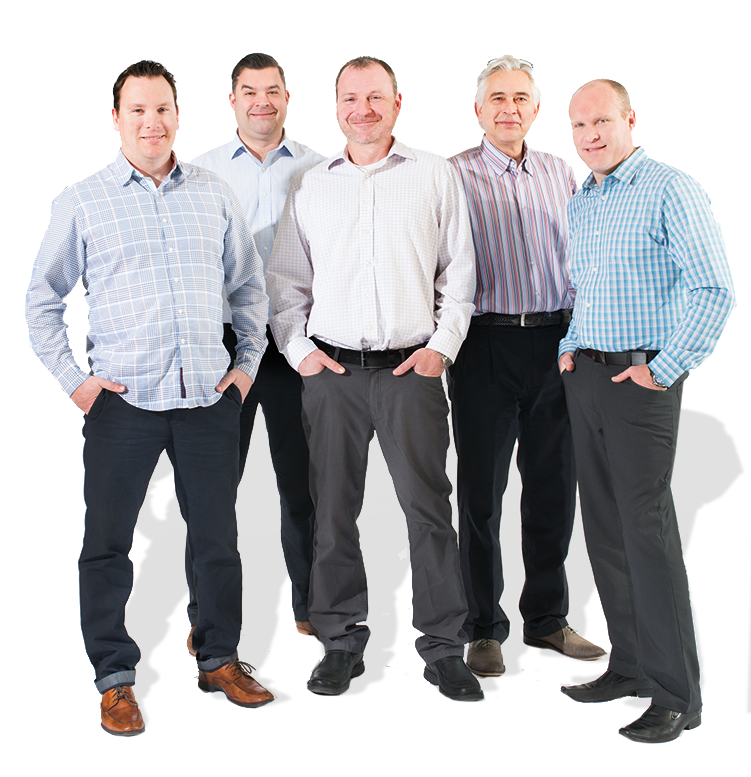 Landecks Landscaping is a Flamborough based landscaping company servicing Oakville, Milton, Burlington, and the surrounding areas. 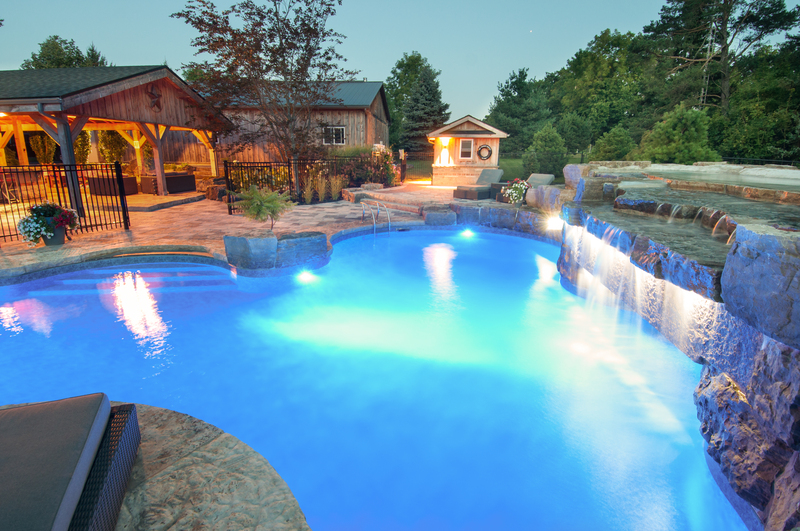 They specialize in construction landscaping, including interlocking stone work, natural stone, ponds and waterfalls, garden design, and sod.